Today Gionee has launched the Gionee marathon m4 in India, priced at Rs. 15,000. 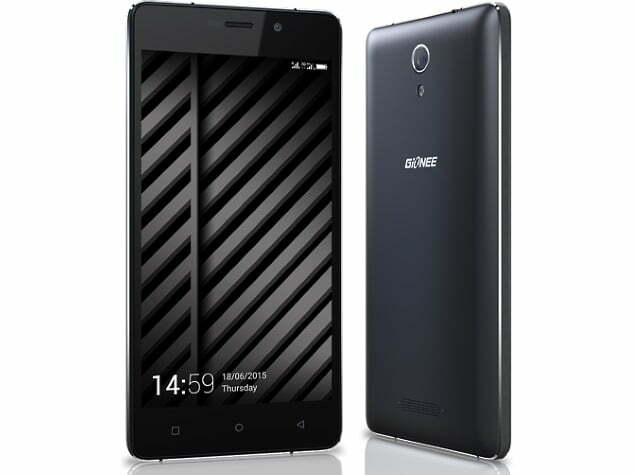 The new Gionee smartphone will be available in India via offline and online stores. The Gionee Marathon M4 – like other members of the Marathon series of smartphones – sports a large battery – 5000mAh battery in this case, which is perhaps the largest battery in a sub-Rs. 15,000 smartphone. Notably, the Marathon M3 smartphone, launched last year, also featured a 5000mAh battery. Other Marathon range handset includes the Gionee Marathon M2, which pack a 4200mAh battery. Another highlight of the smartphone is it supports 4G bands in India – TDD-LTE 2300MHz Band 40 and FDD-LTE 1800MHz Band 3.